21st Century Solutions, NBCUniversal Corporate initiative to build stronger communities, we need organizations with innovative ideas. That’s why the NBCUniversal Foundation launched its new signature grant program, 21st Century Solutions, which enables local non-profits implementing new and progressive programs to compete for $1.2 million in nationwide funding in the ten communities served by the NBC Owned Television Stations. 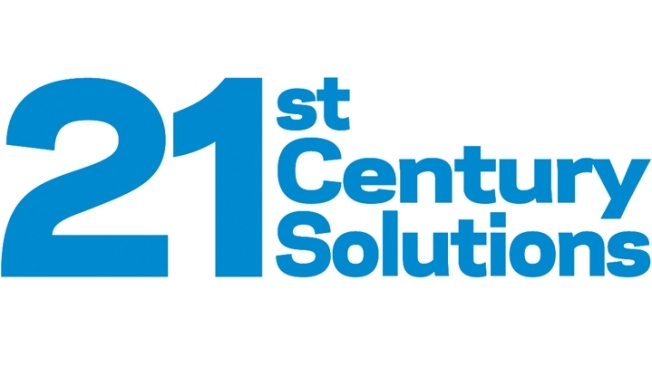 21st Century Solutions supports high-impact emerging programs in the categories of Arts and Media, Civic Engagement, Community Development, Education, Environment, Jobs and Economic Empowerment, and Technology and Innovation. Together we can give good ideas in our community a chance to be great. The project focuses on engaging high school students from underserved areas in San Diego in a technology driven conservation and stewardship program for the Tijuana River Valley. The Tijuana River Valley (TRV) is one of the largest open space areas in San Diego County, where uncollected trash and waste pose a huge threat to this new marine sanctuary and coastal ecosystems. Through this program San Diego high school students will have educational opportunities that enhance environmental literacy, and media-technology education with use of the environment as a context for learning. Students will produce a short video documentary, serving as a public service announcement for the general San Diego population. The FCCT program works to reduce unemployment among low-income women, by offering an eight week course that teaches participants a wide range of skills to enter the childcare field, operate a small business, manage a budget, and hire staff. The program focuses on building the knowledge, skills, and competencies of participants and helps them prepare for the state licensure exam so that they can operate a fully-compliant, high-quality in-home childcare program. At the community level, these new childcare businesses provide much-needed childcare options in low-income communities. The STEP UP Mentoring Program is using an innovative three-tiered mentoring approach to prevent youth from dropping out of high school and/or becoming involved with gangs in the gang-impacted cities of Vista and Oceanside. Collaborating with local school districts to identify and enroll middle and high school students with poor grades, who live in the local gang injunction areas, and who lack positive role models. STEP UP's unique three-tiered approach: adults mentor high school students who in turn each mentor a middle school student. PLEASE CHECK BACK FOR 2013 GRANT APPLICATION INFORMATION.